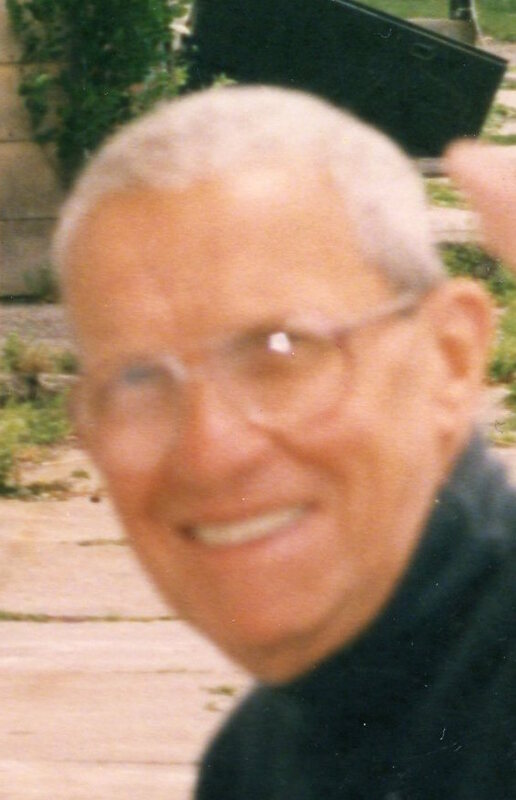 OSWEGO, NY – John Paul McCormick, 83, a resident of Oswego, passed away peacefully at home on Tuesday October 27, 2015. He was born on July 20, 1932, in Massena, NY. He was the son of the late Lila and Daniel McCormick. John was a teacher and taught in New York for more than 30 years retiring from Mexico High School in 1989. He was highly regarded by both faculty and students. He very much enjoyed reading. His love for books was immense and was rarely seen without one. He was a communicant of St. Paul’s Church. He is survived by a son, Kevin McCormick of San Leandro, California; two daughters. Karen Peyatt of Concord, NC and Elizabeth (Dean) Lewis of Oswego; two granddaughters, Krista McCormick of San Leandro, California and Lauren Peyatt of Concord, NC; along with several nieces and nephews. As John wished there will be no calling hours or funeral services. Memorial donations may be made to an organization of one’s choice. I am so sorry for your loss. He was a very nice man, every time I saw him, I’d say hi Mr. McCormack, he’d reply call me John. Told him I had too much respect for him to call him by his first name. My thoughts and prayers are with you all. Sorry to hear of John’s passing. He was a great guy and a wonderful teacher. I will never forget his laugh, his intelligence, his love of books….my condolences to his family. Sorry for your loss. Mr. McCormick was a nice guy and a great teacher. Say “hi” to Dad for me! He spoke highly of you, John! I’m greatful to you for too g Shawn under your wing!